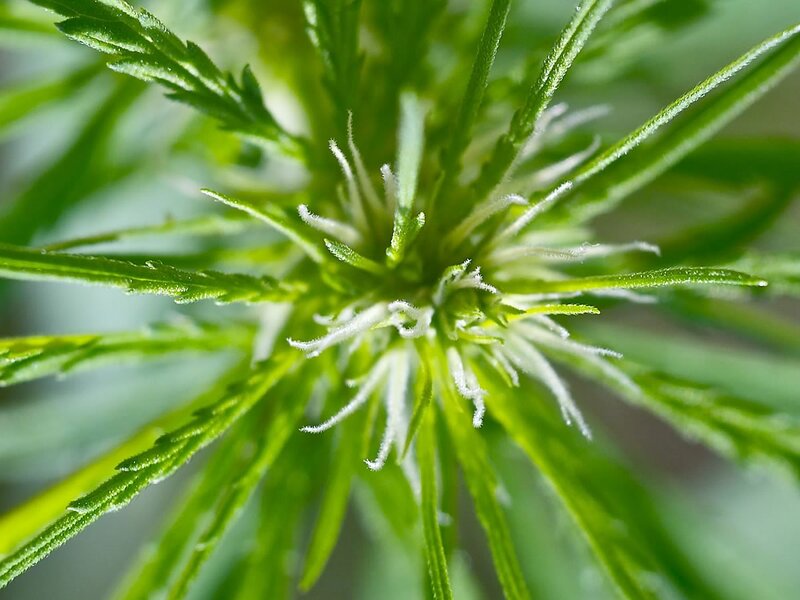 As discussed before in this previous article, it’s no longer accurate to describe most marijuana strains using words like Sativa or Indica because 85% of cannabis strains are hybridized combos. If you look for example on the strain descriptions for Subcool TGA seeds, they say 70-30 Sativa or some other ratio. 70-30 or 80-20 are the highest ratios you usually see. An authentic 90 or 100% Sativa is rare. In our previous article focusing on growing Sativa-dominant marijuana, we started to explore ways to get the most from those strains. Provide lots of root space, and root care. This means a larger than average root zone. It also means use highly-bioactive, cannabis-specific beneficial microbial treatments such as Voodoo Juice, Tarantula, and Piranha, along with an enzymatic root zone cleanser and catalyst such as SensiZym. Feed Microbial Munch to your beneficial microbials to help them thrive. Push your Sativa marijuana plants in grow phase, which is shorter than a usual grow phase. The reason it’s shorter is that Sativa plants tend to get very tall. If you let them get more than 2-3 feet tall in grow phase, you might end up with 6-7 foot tall plants by the end of peak bloom– too tall for most grow rooms. Sativa-dominant cannabis is sensitive to the quantity and quality of nutrients. 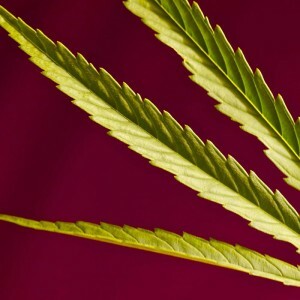 You may see leaf-tip burning when you’re feeding at lower parts per million than most marijuana can handle. Use 3/4 strength of the manufacturer’s recommended nutrients dose and see if it burns your plants. If you see 1/16th of an inch or less leaf tip burn from nutrients overfeeding, that’s acceptable. More than that isn’t, and you’d want to back off your nutrients PPM until the tip burn is reduced. Use less nitrogen than with other types of cannabis. This is tough because grow phase hydroponics base nutrients are nitrogen-heavy. Feed a bloom phase hydroponics base nutrients product instead of grow phase base nutrients every second or third feeding during grow. To prevent an overfed root zone, flush with reverse osmosis water and half-strength Flawless Finish every fourth watering. Monitor pH way more than you normally would. Sativa-dominants can be overly sensitive to pH fluctuations. 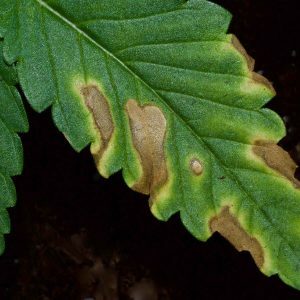 Most of the nutrients brands growers use, including General Hydroponics, Botanicare, Scotts Miracle-Gro, Emerald Harvest, and others, have inferior materials and defective pH buffers. If you use those nutrients you’re likely to see pH problems and nutrients absorption problems. Professional growers use “pH Perfect” hydroponics base nutrients that guarantee 5.7 pH and optimum feed efficiency for many days after mixing. As I mentioned, Sativa-dominant strains tend may double or even triple in height during bloom phase. During early bloom phase, use Bud Ignitor—a supplement that creates more and earlier budding sites. This is an important supplement for all types of marijuana, but especially Sativa, because Sativa is known for thinner buds. So the more budding sites you create, the more dank you’ll harvest. Add a carbohydrate feed such as Bud Candy during bloom phase. Don’t forget to structurally support your plants. Some Sativa-dominant marijuana hybrids have been bred to give less vertical growth and more sturdy, bushy growth, but they still can become very tall, with thin side branches that can break during bloom phase. I’ve found that supporting your Sativa cannabis plants by tying them from above is better than staking or netting. Use thin threads or plant tape, and be sure to support the entire length of your side branches. The added benefit is your marijuana branches go horizontal, which increases yield…as long as you have adequate light intensity and light penetration distribution. For adequate light intensity and light penetration, I suggest you go for LED side lighting. Use the only brand of LED grow lights made for marijuana, which you can read about here. These LED lights have a proprietary light spectrum that encourages dense, bushy growth rather than long-internode vertical growth. Consider adding an HID overhead light (perhaps a 400 or 600 watt) to your existing overhead HID array. Or try a light mover. Anything you can do to get more light into your cannabis plants, the better. Do a minor trim of needless large leaves (especially at bottom of plant) and sucker branches midway through bloom phase to assist light penetration. Sativa-dominant strains that are 70% or more Sativa genetics have bloom phases that last nine weeks minimum, and most of the time we’re talking much longer, such as 9-14 weeks. Let your cannabis plants mature to their full potential. Only harvest when 10-20% of their resin glands are starting to fall apart. The question you may be asking yourself is—is it worth it to grow pure Sativa-dominant cannabis? When you’ve smoked a Sativa marijuana strain like Kali Mist and experienced the soaring high, you’ll know the answer!